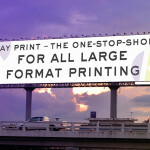 Here at Kayprint, we pride ourselves on being able to print almost anything and within the shortest time frame posible. That’s why we invite you to encourage to meet your requirements. 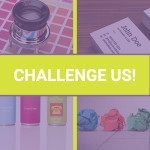 Simply put, WE WANT YOU TO CHALLENGE US! 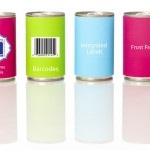 If there is something specific you would like printed that you can not see in our listed services, please give us a call or enquire below explaining your request as we’re sure our vast array of printing capabilities will meet the challenge.